It’s been a busy few months – so busy, that in fact I’ve been neglecting my website! I have a bit of time today so thought I’d provide a bit of an update. One development is that I’ve started teaching more meditation retreats. 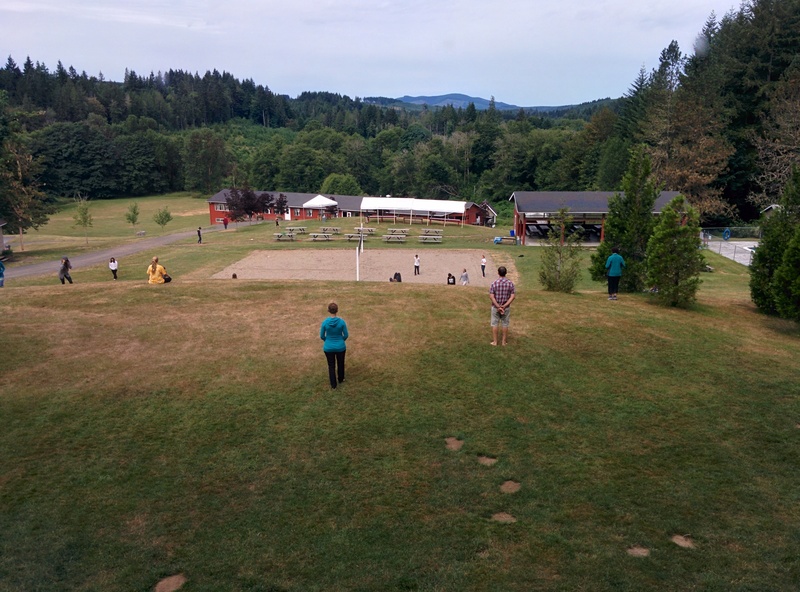 I taught at Inward Bound Mindfulness Education‘s pacific northwest retreat in Oregon, back in June. What a profound learning experience that was, working with experienced / skilled teachers, and about 45 youth who blew me away with their willingness and insights. Since then, I’ve been invited by the ENSO Foundation for Contemplative Engagement in Kelowna, BC, to teach at their monthly program for clinicians and educators, and also for their teen program. The first sessions were yesterday, and both went incredibly well. As someone who identifies as an introvert, I’m appreciating this practice of continuing to lean into the discomfort of public speaking and new social situations, and my meditation practice helps immensely with this. Lastly, some big news is that a senior Buddhist teacher in my lineage has agreed to work with me directly as a mentor: Tara Brach. She is a psychologist and experienced teacher. Her book Radical Acceptance in particular has been a huge influence. So needless to say, I’m very excited about this new teacher-student relationship, while also doing my best to practice equanimity!